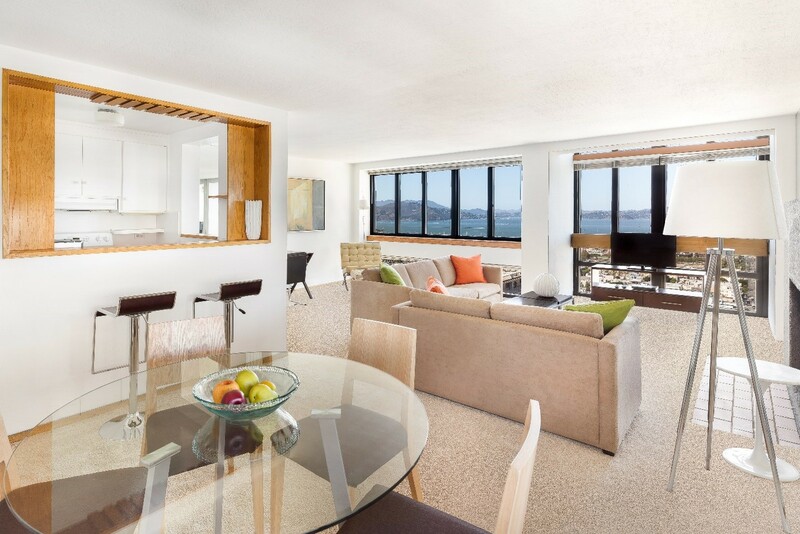 As discussed in last week’s blog about Clay Park Tower, the Pacific Heights neighborhood is one of the most exclusive and well-known areas in the city. 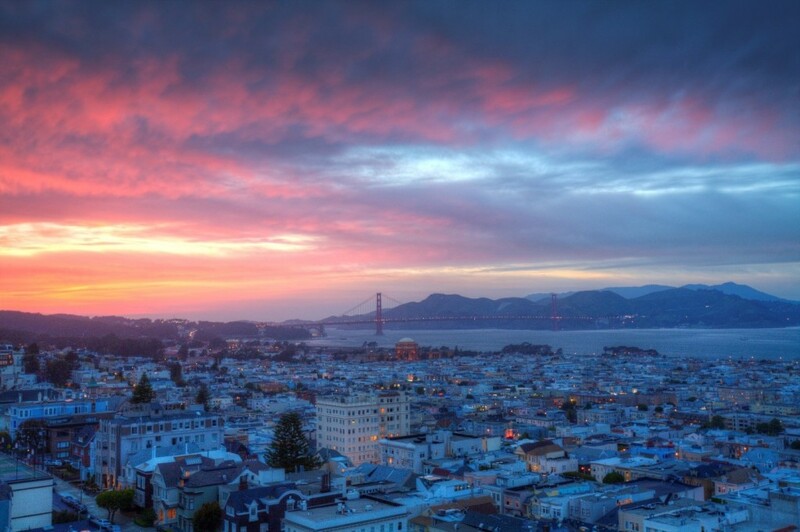 Located between the Presidio, Van Ness, and the Marina District, Pac-Heights is the true epicenter of San Francisco. This historic neighborhood is home to many famous San Franciscans past and present; including the historic Mrs. Doubtfire house. 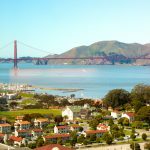 Revered for its colorful mansions, Pacific Heights is an upscale neighborhood lined with Victorian homes from the late 1800’s. The 1906 earthquake and fire did little damage to this district and cable car lines are still standing to this day. 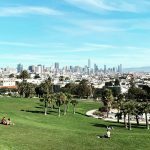 The neighborhood is also home to two of the city’s most well-know parks. 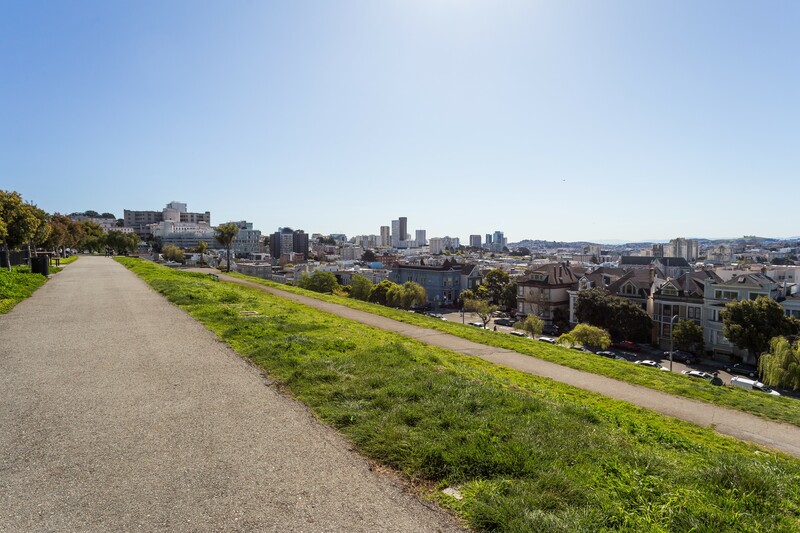 Lafayette Park sits on the eastern side of the area while Alta Plaza Park is to the west near Fillmore Street. 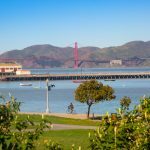 Locals in the area commonly grab lunch from Fillmore and head to Alta Plaza to enjoy their food and the beautiful views. Furthermore, even the stairways in this classic neighborhood are a must-see destination. Located near Presidio Forest, the Lyon Street Steps feature views above Pacific Heights mansions and across the greater Bay Area. 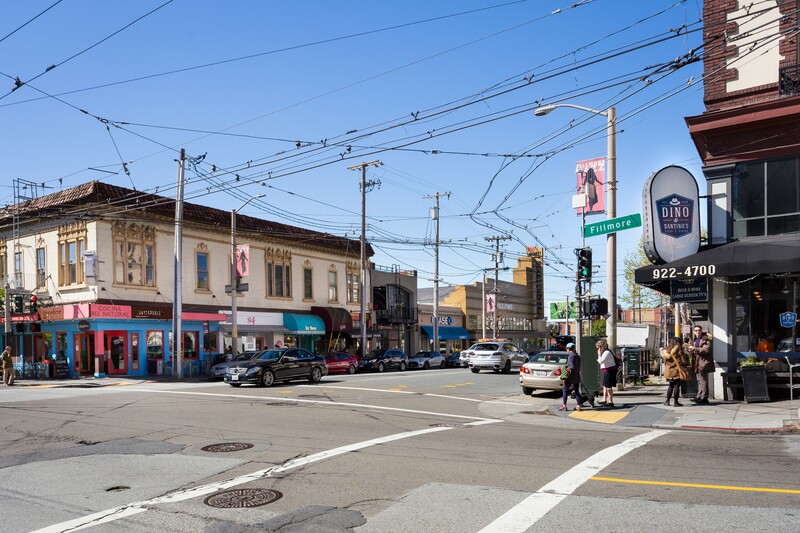 As you may have guessed, it is not uncommon to see some of the Bay Area’s most prominent figures grocery shopping or walking their dog down Broadway Street. 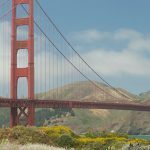 In fact, the district is a popular sight-seeing destination for tourists looking to see the San Francisco homes shown in their favorite TV shows. 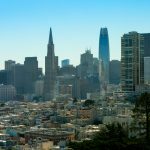 Fortunately, our Pac-Heights apartments at 2000 Broadway are home to people of many different backgrounds with differing housing needs. Because of this, we offer studio, 1 bed x 1 bath, 2 bed x 1.5 bath, 2 bed x 2 bath, and 3 bed x 2 bath units in our property. 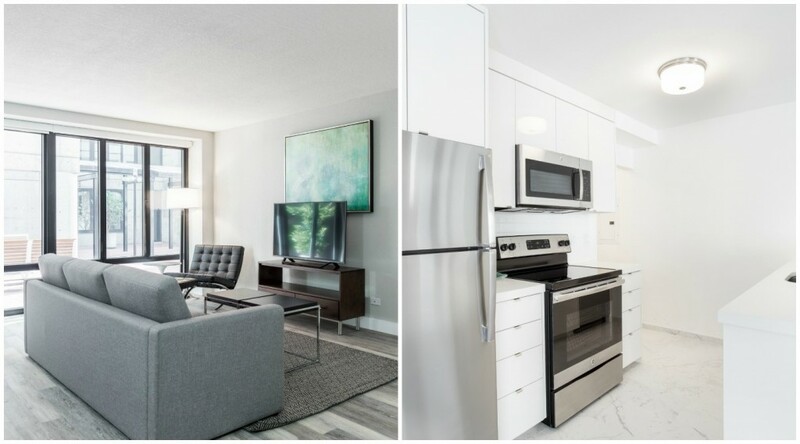 These units come with a variety of leasing options and are fully-furnished, so don’t worry about packing furniture and rent the easy way instead. Additionally, our two-story town homes are incredibly spacious and you’ll have more than enough room to host all kinds of events. This property certainly doesn’t skimp on the amenities as well. 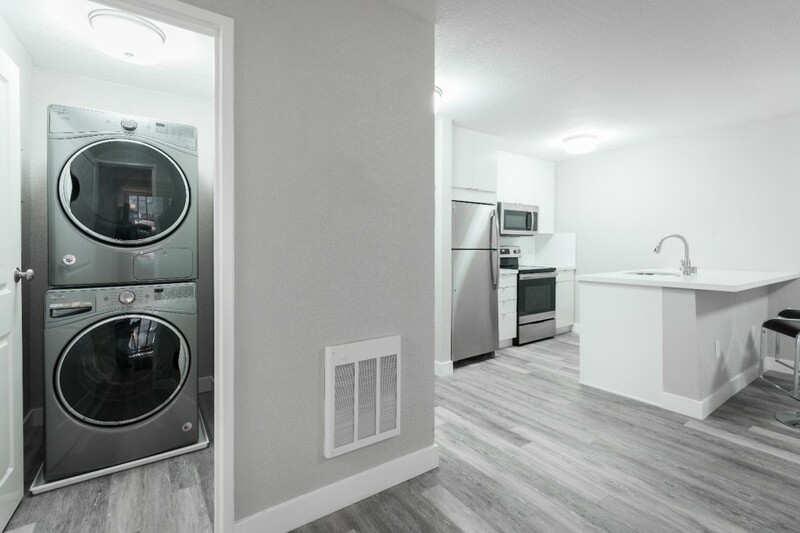 Select apartments feature a washing machine and dryer inside the unit, and the ones that do not will have access to laundry on every floor. 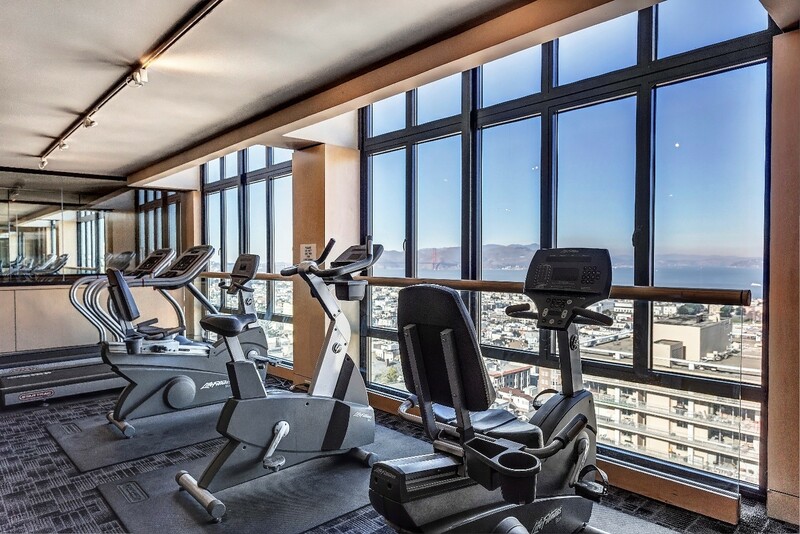 The 12th floor also features our pool deck and gym, where you will be able to swim or exercise with views to the Golden Gate, Alcatraz, Marin and beyond. 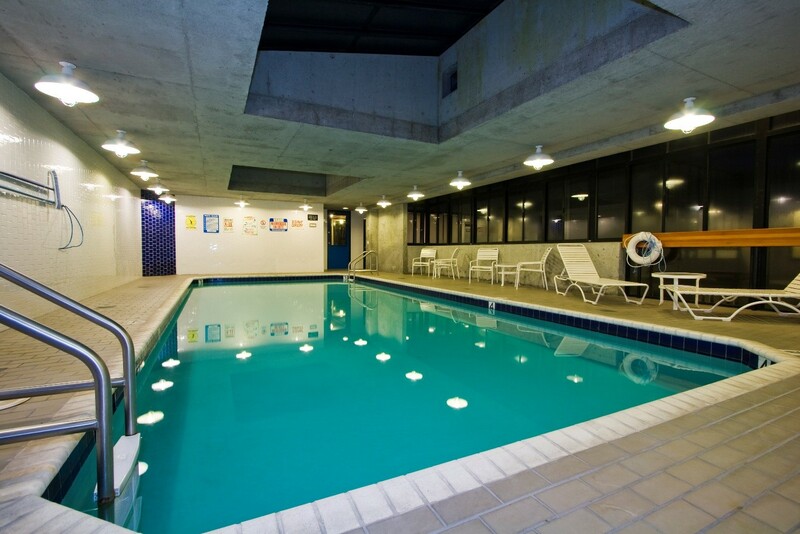 Last but not least, many of our properties across the city feature secure underground parking garages that are available to residents as well as non-residents. 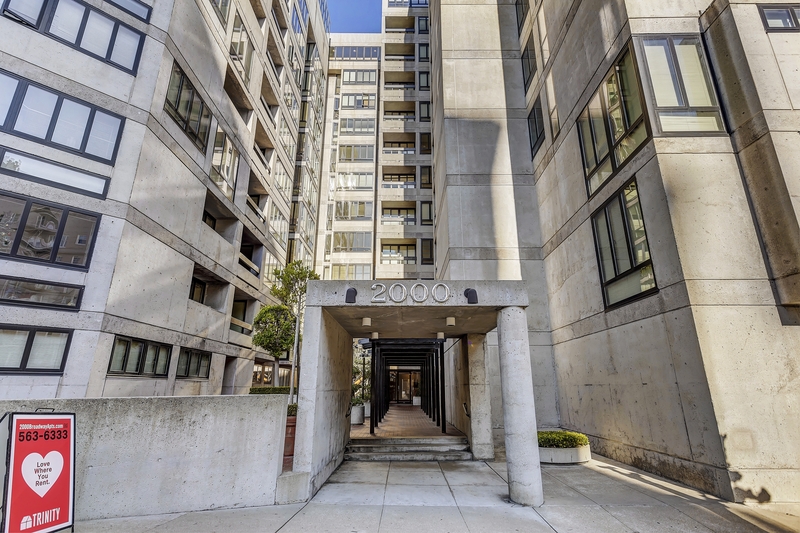 As mentioned, our building at 2000 Broadway is centrally-located and provides a reliable location to park your car if you live or work in the area. We offer competitive rates and highly recommend calling (844) 862-3565 if you are interested in securing reliable Pacific Heights parking.